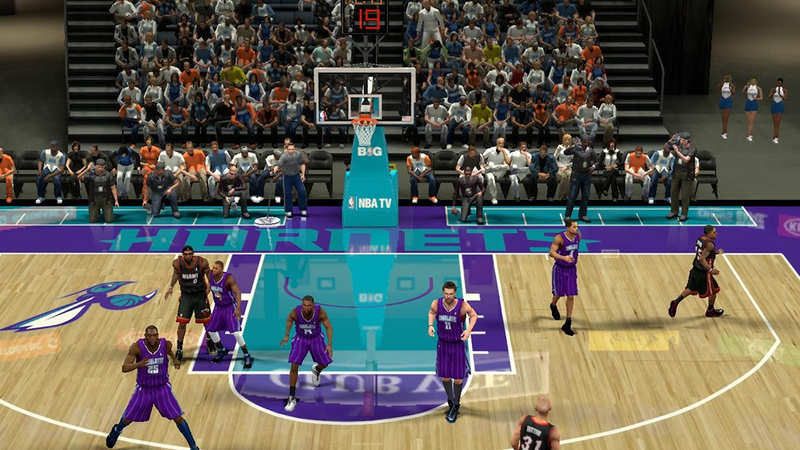 A conceptual design of the Charlotte Hornets' Time Warner Cable Arena for NBA 2K14. 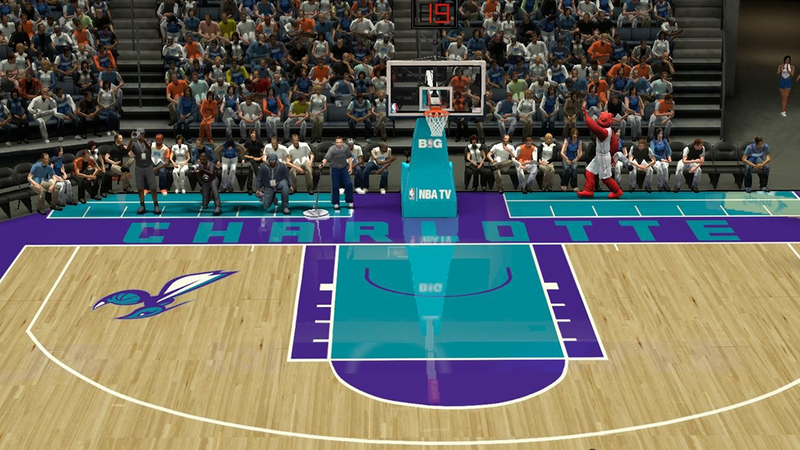 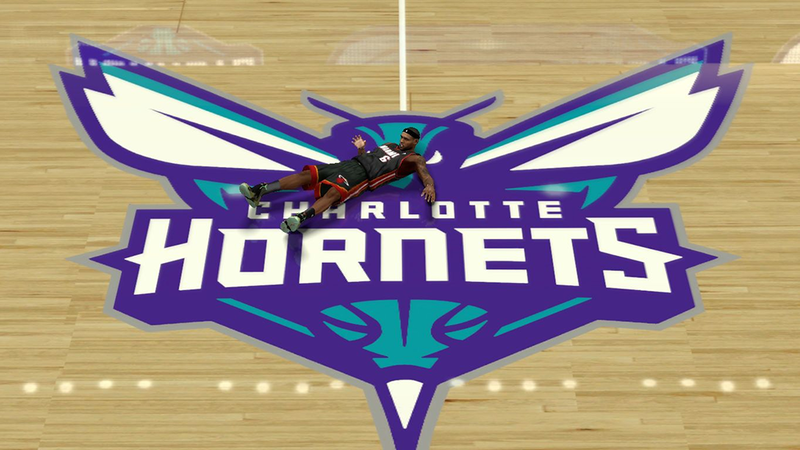 This patch will replace the default court of the Charlotte Bobcats. 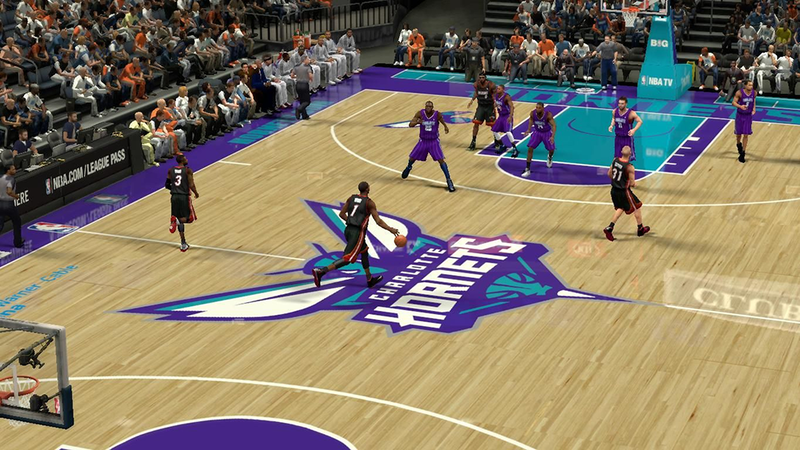 Create a backup of the original file before installing!